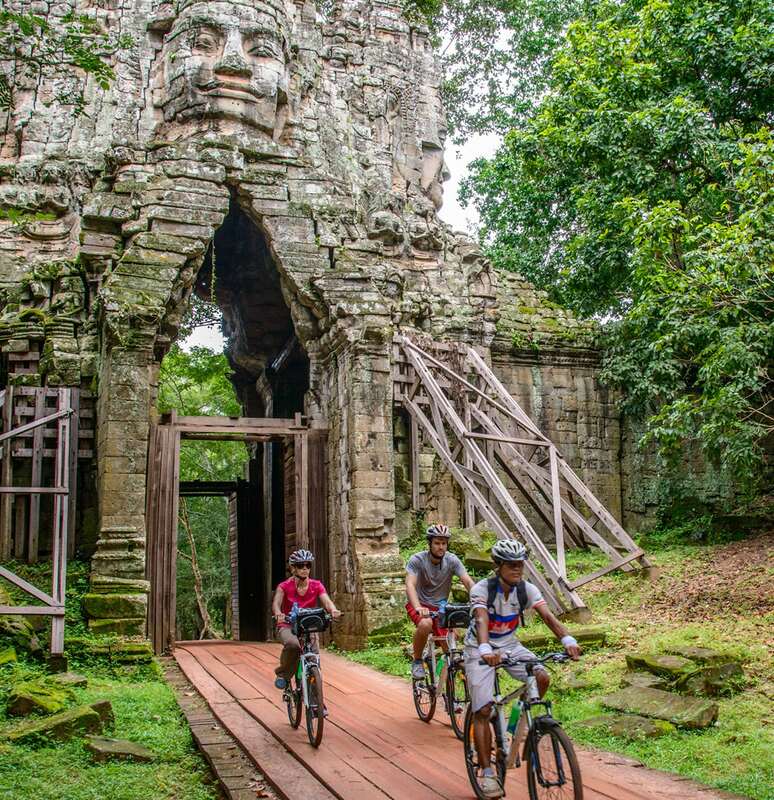 Combine a guided 22km (13.5 mi) bike tour of three rarely visited temples in the morning with safely soaring through the treetops on the one and only Angkor Zipline eco-adventure in the afternoon. 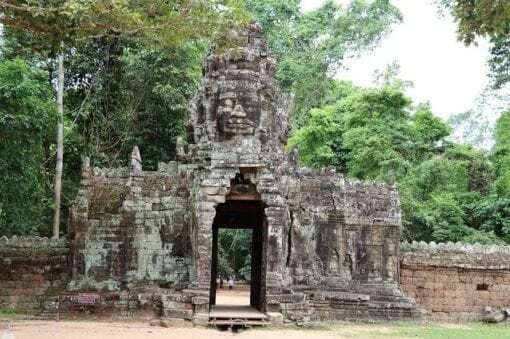 This Tour requires a minimum of two participants and a maximum of 9 per tour. Guests will be confirmed or tour will be cancelled and refunded in full if two participants are not booked within 2 days of each tour. 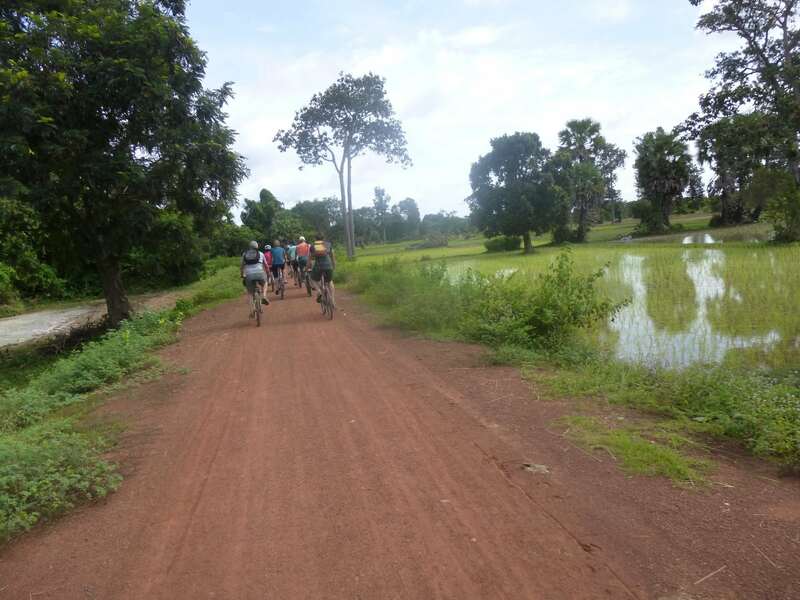 The 22km (13.5 mi) bike ride using GT mountain bikes, is predominantly on flat tracks and small roads – there are no hills in the area so anyone who can reasonably ride a bike can do this tour. There are some sections on small trails so beginner riders are not recommended for this tour. 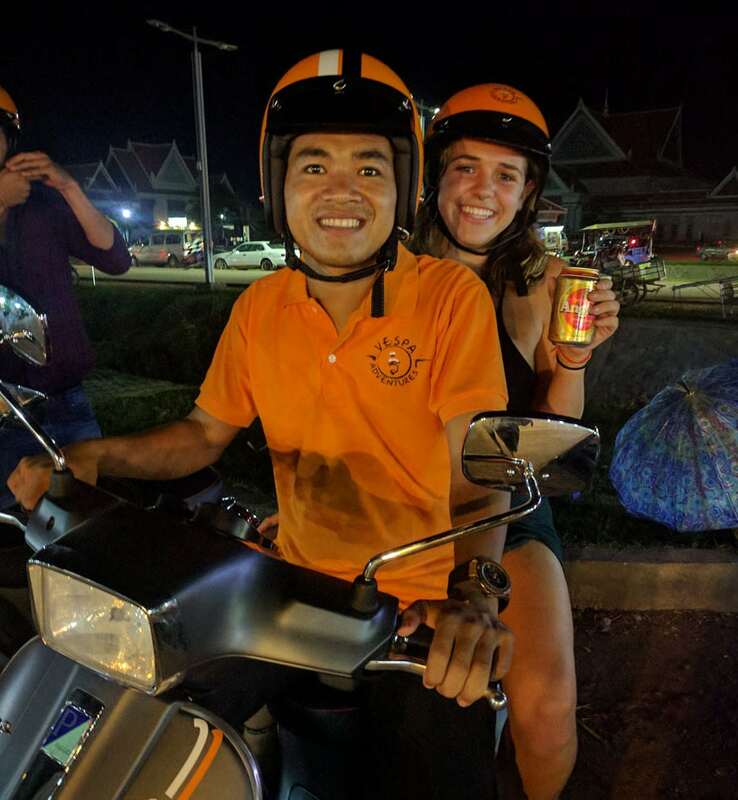 A guided ride to Angkor Park from Siem Reap using back roads and hidden dirt trails to escape the crowds and bus tourists. 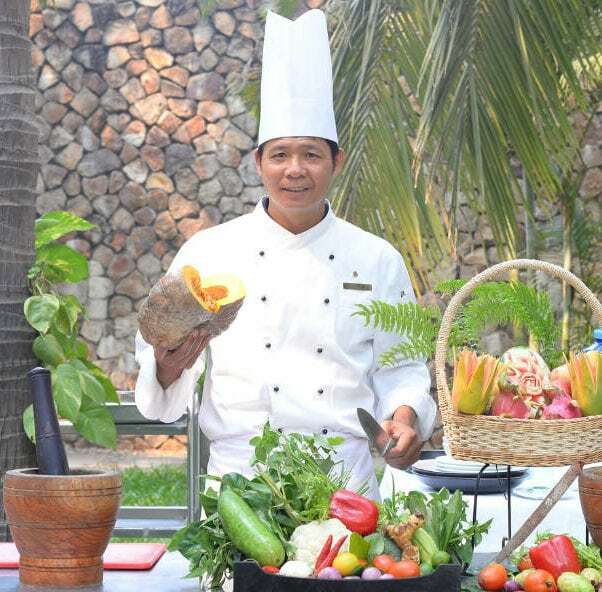 A mid-day stop at Srah Srong, still inside the Park, for a local style lunch, highlighting some famous Khmer dishes. 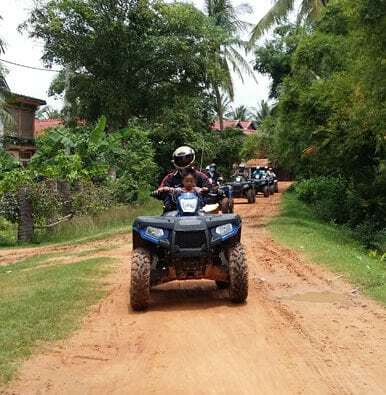 After our hunger is satisfied we jump in the support van and make our way to Angkor Zipline. 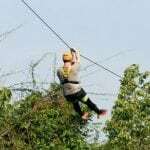 About 1.5 hours on Angkor Zipline’s Silver Eco-Adventure accompanied by two safety Ranger/Guides. 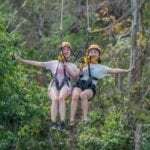 Each tour is limited to no more than 9 participants. 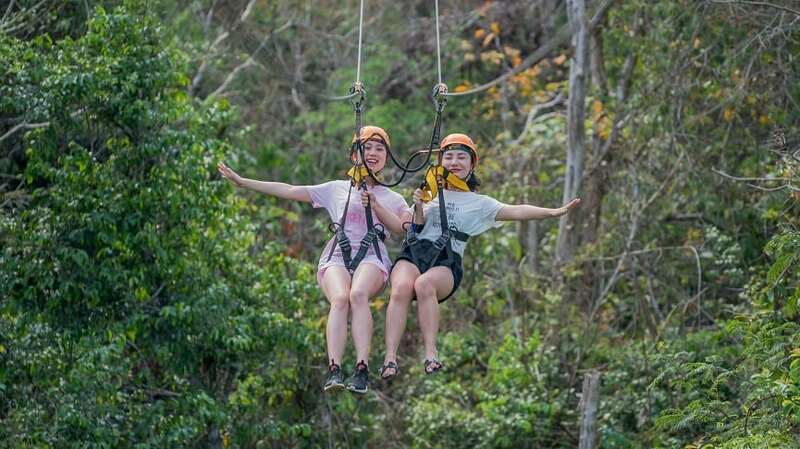 In addition to the thrill of the ziplines and suspended bridges, guides will provide fun education about the wildlife, flowers and fauna in the jungle. The education includes a nature trek at the conclusion of each tour on the way back from the last descent. 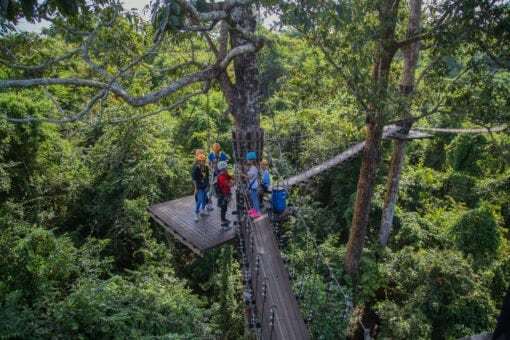 Zipline Tour including 3 Single Zips, 1 Double Zip, 2 Sky Bridges, 1 Spiderman Bridge and 1 Abseil Descent accompanied by two expert safety rangers and guides. Return via transport to the Grasshopper Adventures office for an approximately 4:30-5pm finish. • Bicycles are adult sized mountain or road bikes. If bringing a child, please call for information and plan to provide the child's height and weight for arranging a proper bike. 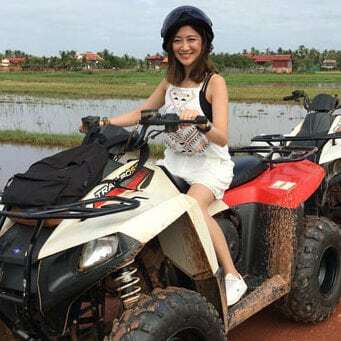 • Helmets are required for safety and provided.